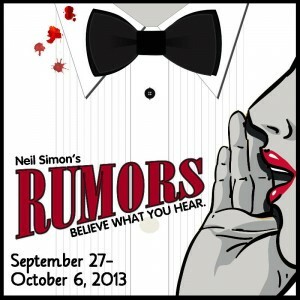 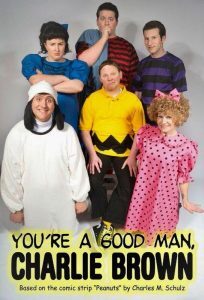 ​One of America’s all-time FAVORITE comic strips comes to life in Clark Gesner’s high-energy musical! 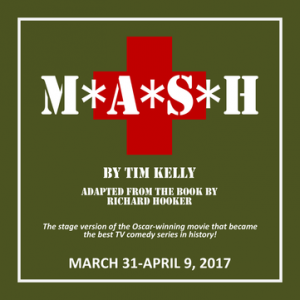 Auditions will be held at the Buck Creek Playhouse, 11150 Southeastern Avenue, January 30 & 31, 2017 at 7:00 p.m.
Buck Creek Playhouse will hold open auditions for M*A*S*H on Monday and Tuesday, December 12 and 13, 2016, at 7 p.m. 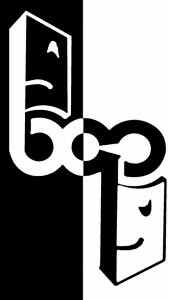 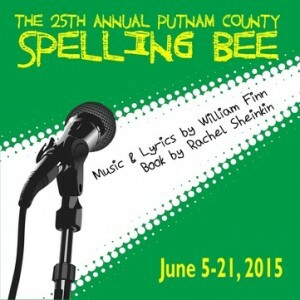 The Buck Creek Players will present SPELLING BEE June 5th – 21st, 2015. 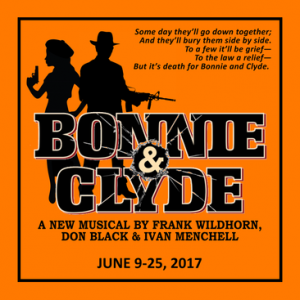 Buck Creek Players to Present Indianapolis Premiere of New Musical Thriller!